Back in 1987 we harnessed the power of a single great idea and a large can of entrepreneurial spirit. And that worked for us. 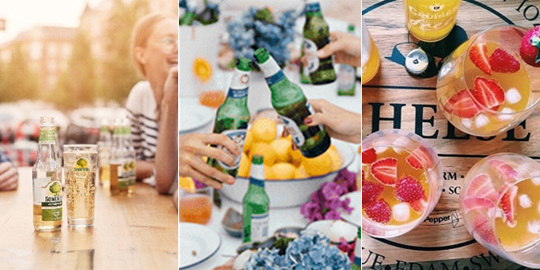 The ready-to-drink brands we became known for were a roaring success and that foundation made us who we are today. But things that refuse change don’t last long. The name infers beer right? But there’s a lot more to us than that! True, our beers are a critical part of our portfolio but so are ciders and RTD’s and vodka and gin and rum and bourbon! 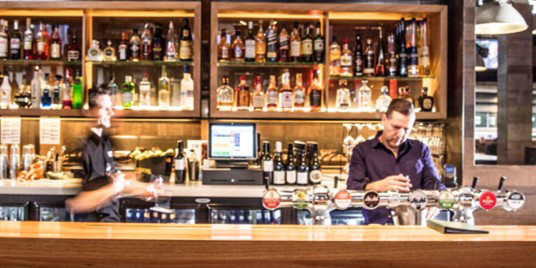 In fact, you’ll be hard pressed to find a company with as impressive a spread across almost all alcohol categories, which ALSO distributes some of Australia and New Zealand’s most loved soft drinks, fruit juices energy drinks and water brands. 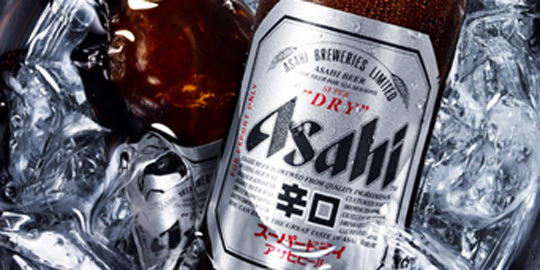 Working with the Asahi Premium Beverages is a collaboration of your vision and experience with our industry expertise. It's about discovering how to capitalise on those market changes in a timely and relevant way. We appreciate that every venue we work with is unique, which is why we tailor our suite of services to suit your venue, offering and guests.